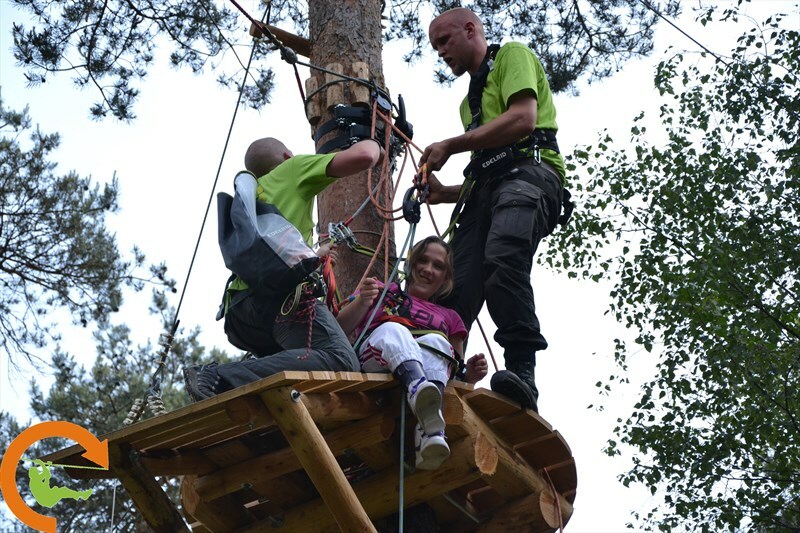 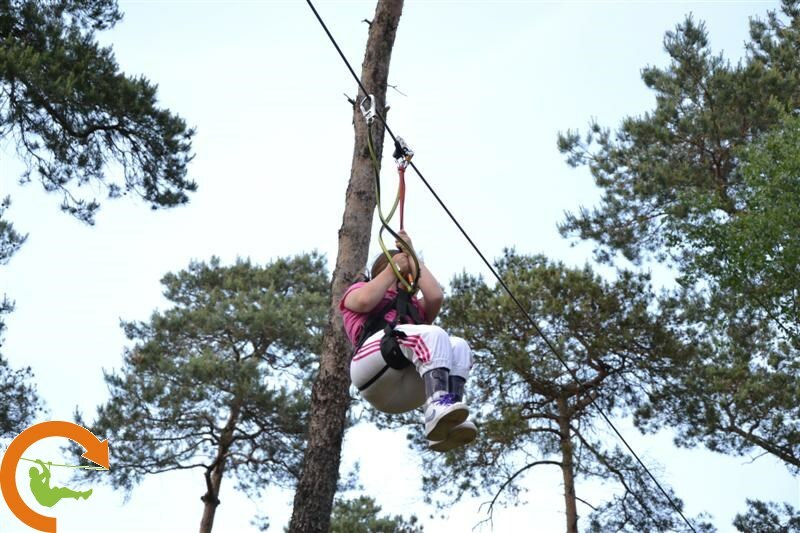 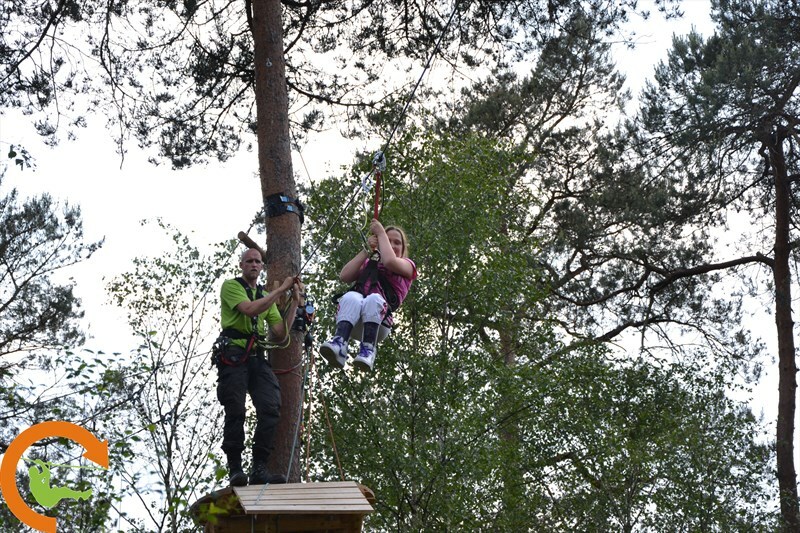 At Simia Forest High-Wire Course in the Dutch province of Gelderland has been selected as the location for the pilot project. 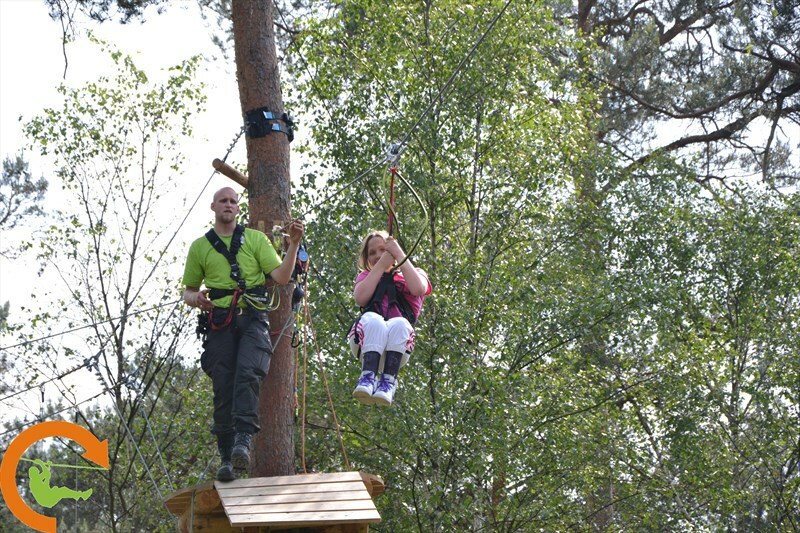 Building work will commence in 2013. 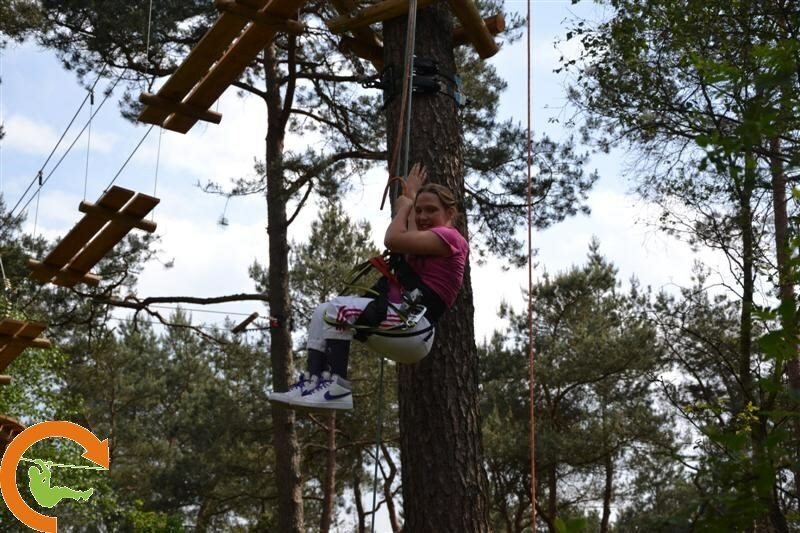 The park will be situated on the site of the "S Heeren Loo" a day care centre for people with mental impairment, a very deliberate choice of locality. 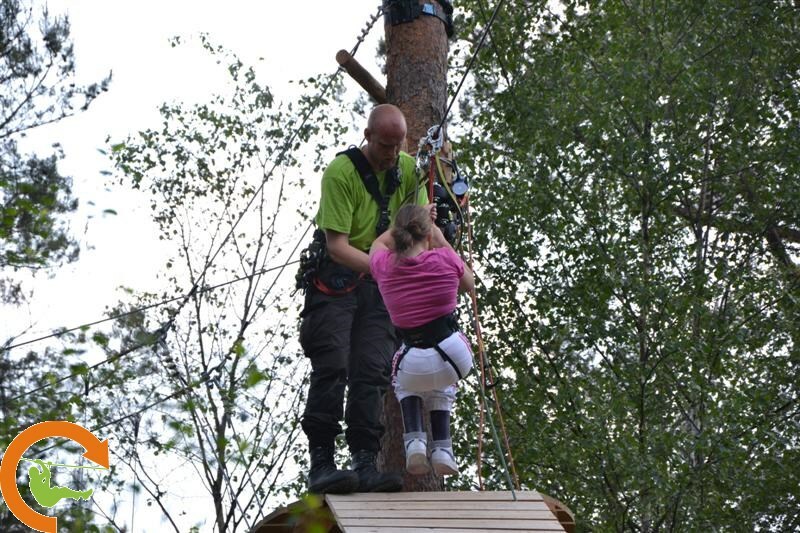 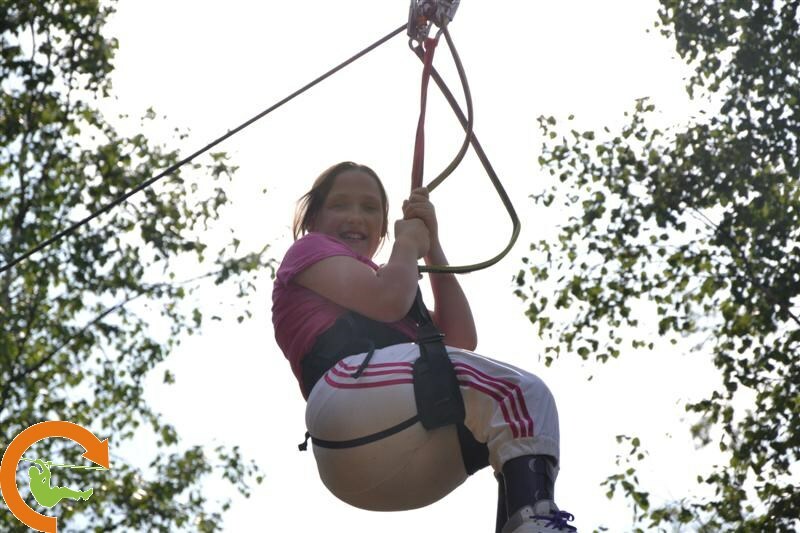 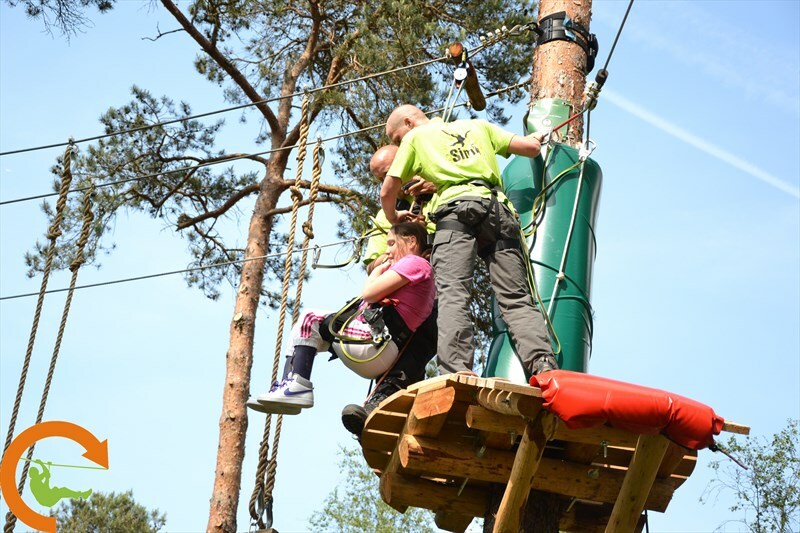 Another key player of the current project is "Allemaal De Boom In", a Dutch organisation promoting the full inclusion of disabled people in all aspects of society by setting up a variety of initiatives, including opportunities to experience our natural environment in a different way. 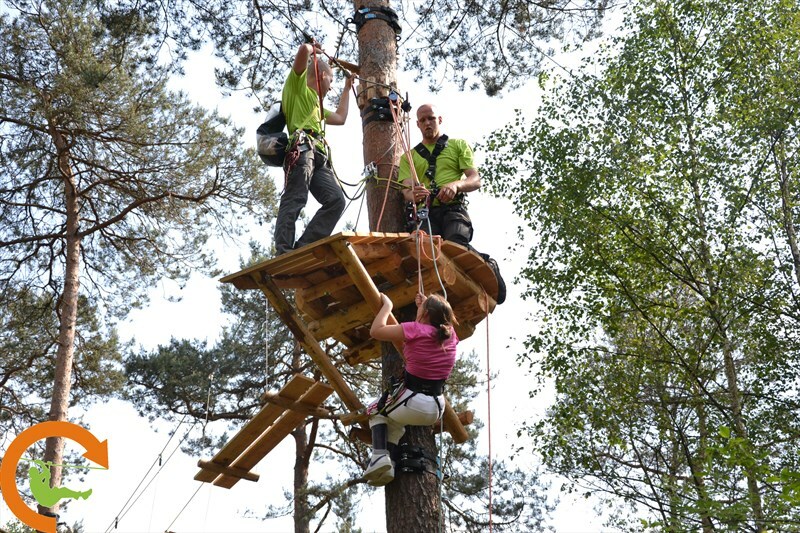 Skywalker develops up-market concepts for outdoor activity sites and designs and builds Active Forest ECO high-wire forest parks, high ropes courses, adventure towers, outdoor playgrounds and adventure parks. 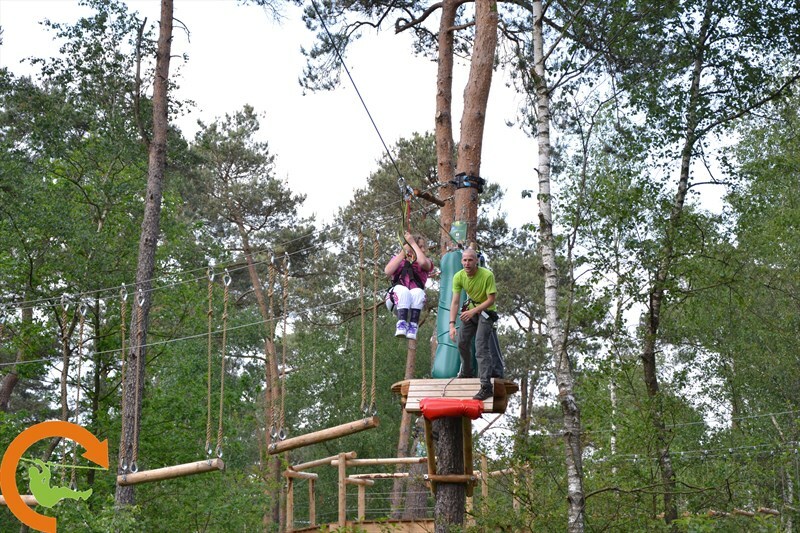 Experience, innovative design, high quality, and the safety and durability of their products earmark Skywalker as one of the leading constructors of outdoor climbing facilities in Europe.